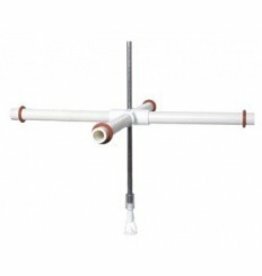 Our Patent Pending sparge arm design is the perfect addition to almost any all grain setup! 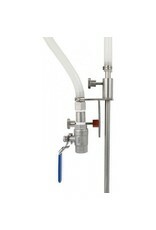 This sparge arm assembly is made completely of stainless steel and silicone. 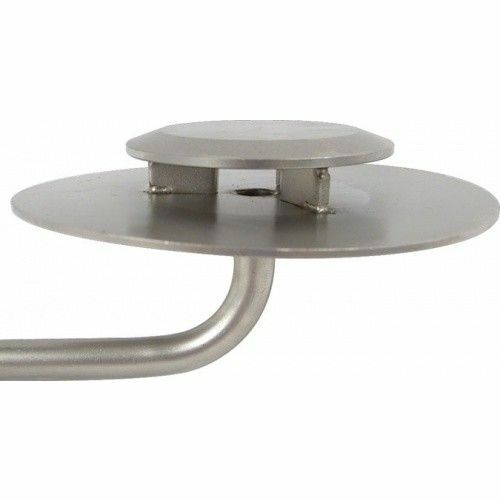 Featuring a stainless thumbscrew to hold the sparge arm against your kettle, and another which allows you to move the sparge arm up or down inside the kettle to accommodate different amounts of grain. 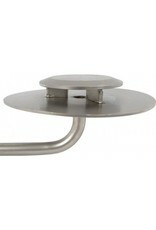 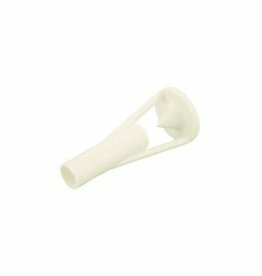 These screws are very easy to hand tighten and loosen, meaning no tools are necessary. 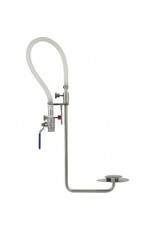 Excellent for sparging as well as recirculating your mash in a RIMS or HERMS system! 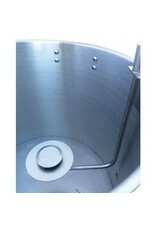 Note - This sparge arm will not fit on most coolers. 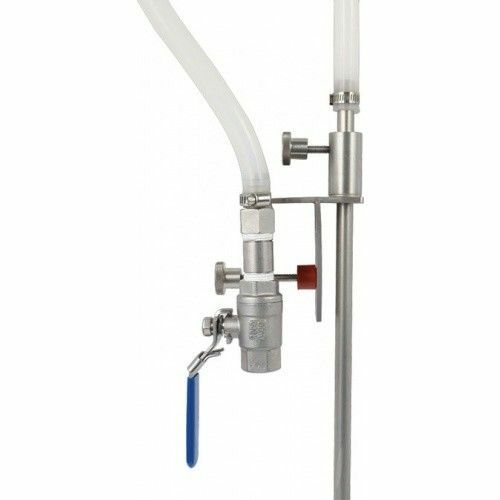 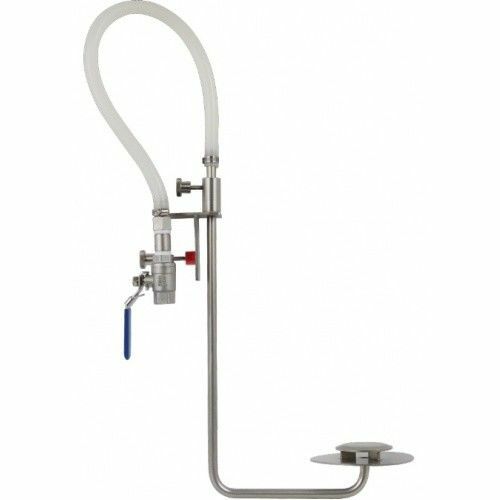 The Fermentap Sparge Assembly is an adjustable sparging setup. 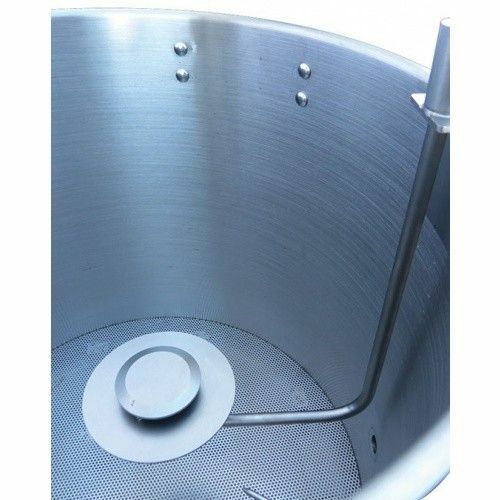 It features a sturdy base that will accommodate a mash tun with up to a 20 inch diameter.